Adrian Hallmark, Jaguar Global Brand Director, says the new XKR-S Convertible represents the pinnacle of performance and glamour in motoring: "There is nothing as liberating as life behind the wheel of an open-topped Jaguar and the new XKR-S Convertible takes the Jaguar GT experience to new heights." The building block for the car's explosive performance is an uprated version of the 5.0-litre supercharged AJ-V8 engine, which produces 550PS (405kW) and 502lb/ft (680Nm) of torque. 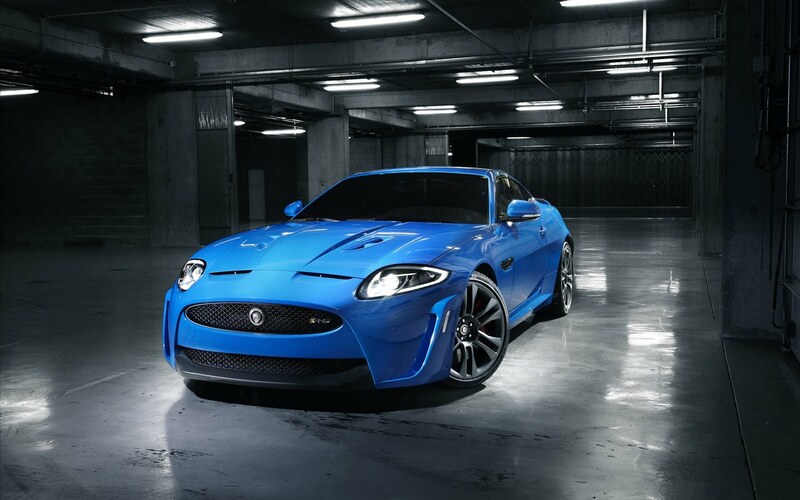 These figures represent a power increase of 8 percent and torque increase of 9 percent over the Jaguar XKR. Driving the rear wheels through a six-speed automatic gearbox with Active Differential, this propels the XKR-S Convertible 0 to 60mph in 4.2 seconds (0-100km/h in 4.4 seconds) and on to an electronically limited top speed of 186mph (300km/h). "Taking the track-oriented ethos of the XKR-S Coupe and applying it to a convertible is very exciting. There is a real spirit and thrill to driving with the roof down and in a car capable of these speeds that is going to be exaggerated to create a very dramatic and special experience." Ian Callum, Director of Design, Jaguar Cars. 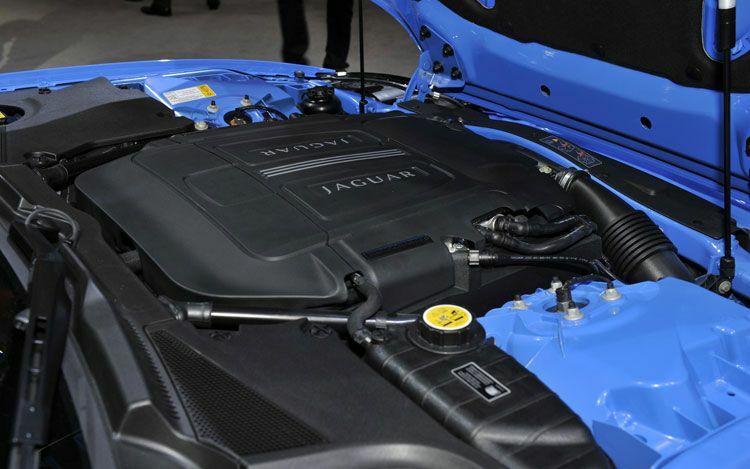 The engineering integrity of the acclaimed AJ-V8 petrol engine, now in its third generation, meant that Jaguar's engineers could derive the extra power and torque needed for the XKR-S. The advanced design of the quad-cam, all-aluminium AJ-V8 incorporates spray-guided direct injection and variable valve timing for great efficiency as well as prodigious power. The Roots-type twin-vortex supercharger nestling in the 'V' of the engine has twin intercoolers and is 20 percent more thermodynamically efficient than its predecessor. 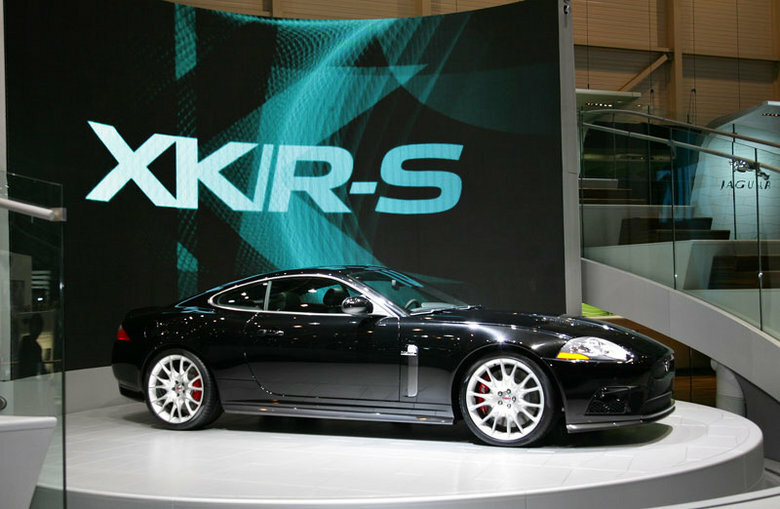 With the XK model designed as a convertible from the outset, Jaguar's engineers were able to apply the changes that created the XKR-S Coupe into the open-topped GT without compromising performance, agility or refinement.